Posted by Admin | February 21, 2019 | Action, Anime. 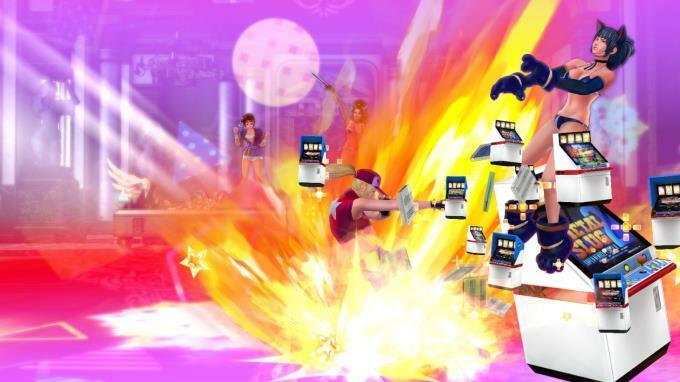 Legendary SNK Heroines take the spotlight in one of the craziest tag battles in fighting action history! 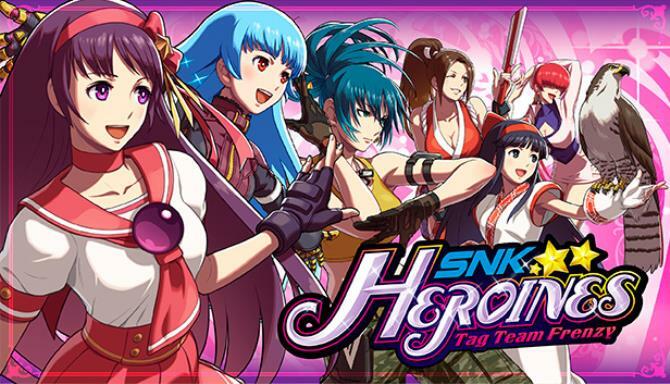 Take control of SNK’s most iconic female characters and battle it out in this crazy tag fighting game featuring a plethora of cute costumes and accessories! With one button special moves and a deep but simplified combo system this is a great game for fighting game fans and newcomers alike! A brand new style of fighting action has arrived! 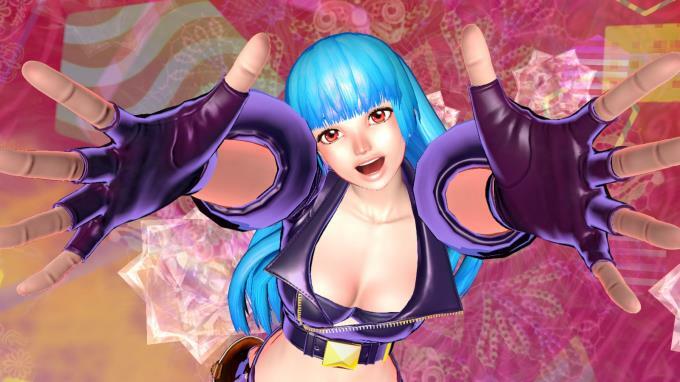 Want to know more about the SNK Heroines? Find out more about the costume concepts, character illustrations, and story-boards in this digital artbook! Enjoy 44 tracks including fan favorite SNK Heroines’ tunes and the theme song, ‘cresc.’! Graphics: NVIDIA® GeForce® GTX 480, Intel® HD Graphics 4400, ATI Radeon™ HD 5000 series, or better. 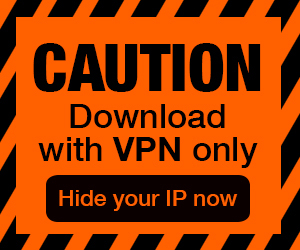 OpenGL 4.3 required. Additional Notes: Compatible with XInput and DirectInput USB devices including gamepads and arcade sticks based on Xbox 360, Xbox One, and DualShock controllers.